Nick and Amanda Thayer took in Chris Watts when his family went missing. The couple is in shock after learning that he's accused of killing his pregnant wife Shanann and two young daughters. FREDERICK — A couple who let Chris Watts stay at their home after learning that his wife Shanann and daughters Bella and Celeste were missing said they never suspected a thing. "They were family. They spent Thanksgivings with us and 4th of Julys and all the holidays," said Amanda Thayer about the couple. "It's just unreal." Shanann, Bella and Celeste were reported missing Monday. Nick and Amanda Thayer welcomed Chris Watts into their home during the search for the trio. 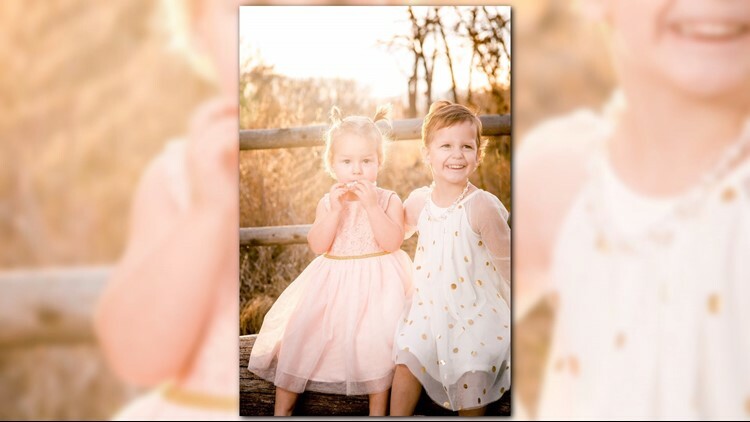 Bodies believed to be Shanann, Bella and Celeste have been located, according to investigators. 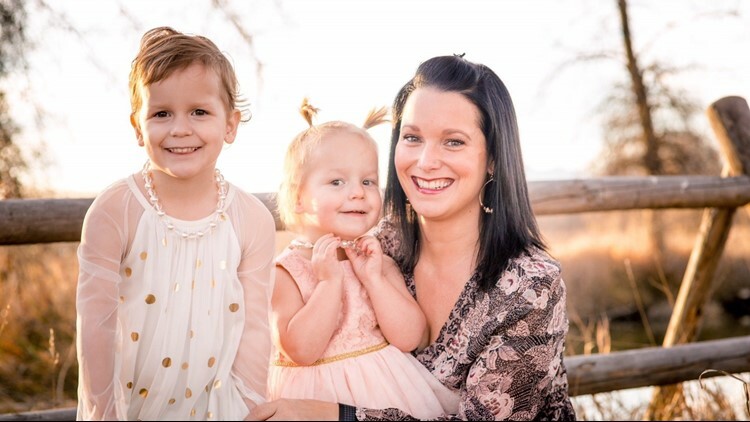 Chris Watts has been arrested and faces charges of first-degree murder, according to police. The news came as a complete shock to the Thayers. "Had we had any inclination that we thought he was involved at all – no way would I have let him in my house with my wife and kid," Nick Thayer told 9NEWS reporter Jordan Chavez Thursday night. Now they're left wondering how to tell their 5-year-old daughter that her friends are gone. "How do I tell you that your best friend's gone? Like, I don't know,' said Nick Thayer as he wiped away tears. "Somebody's going to tell her and she needs to hear it from us," said Amanda Thayer. The couple is also caring for the Watts' dog, Deeter. "Shanann's mom called me this morning [Thursday] to make sure we had Deeter and she wanted our word that we were going to take good care of him because Deeter is the last thing they have – and they want, they want to take him home." They're both now struggling to understand how the man they knew could be capable of killing his family -- something sources told 9NEWS he confessed to doing. "I'm so sorry. We didn't know. We thought we were doing the right thing," said Nick Thayer. "It's all we can do is say we're sorry that we defended him on social media, we really had no idea that he was capable of doing something like we've...I hate it. I hate all of this."